Kelly Cup City Championship Final and the CASA End of Season Party will be Saturday July 27. Each CASA team receives 12 tickets to the UNION v FIRE match on Saturday July 27. First game-day is Saturday March 16! 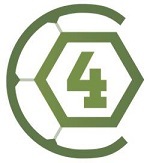 Footgolf Fundraiser: On Saturday April 27, 2018, CASA will host its 2019 Footgolf Fundraiser, registration is OPEN! 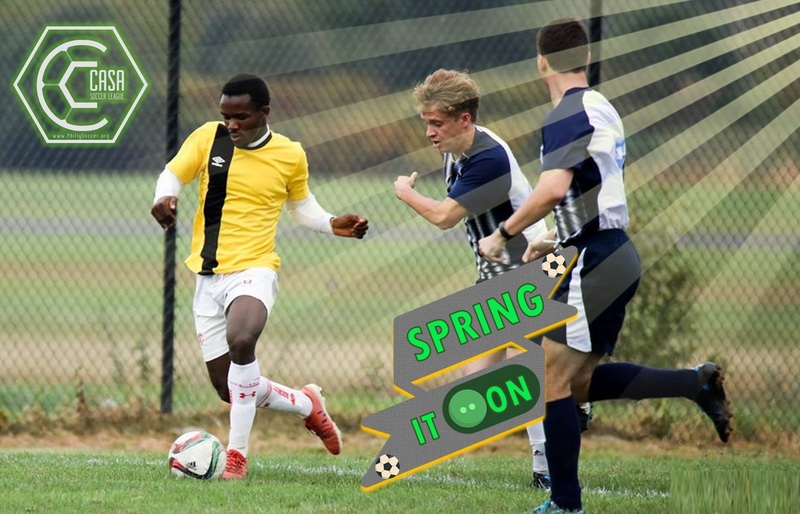 Casa Soccer League's Quinto (5th) division will play matches on turf and grass soccer fields in Philadelphia. 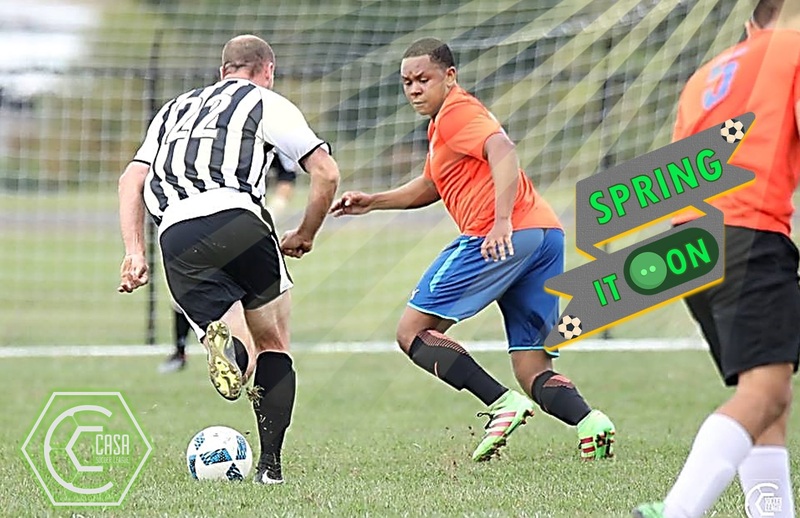 Check out this Soccer league '5th Division 11v11 (QUINTO) Spring 2019' with Casa Soccer League!